The Dorothy Volunteer Fire Company (DVFC) provides Fire, Rescue and Emergency Medical Services (EMS) for Weymouth Township (Dorothy and Belcoville). It also provides Rescue and Emergency Medical Services to Estell Manor, Milmay (Buena Vista Twp.) and a section of Maurice River Twp. The Fire Company also provides and receives Mutual Aid to and from Estell Manor Fire Co., Milmay Fire Co., & Mays Landing Fire Dept. Established in 1935, the DVFC is over 60 members strong and growing. Please check out our site to view a little about those that risk their life for your safety. You will find a history of the fire department, the members that make it up, a gallery of pictures, and much more. 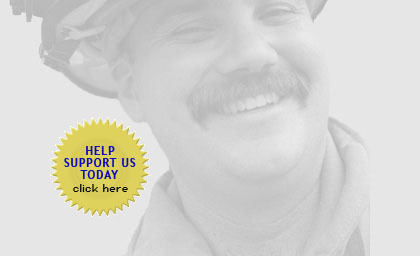 Please help support your local fire department that risks its' lives to save yours. Regular Meeting second Monday every month. Monthly Drills every fourth Monday. 2019, Dorothy Volunteer Fire Company.